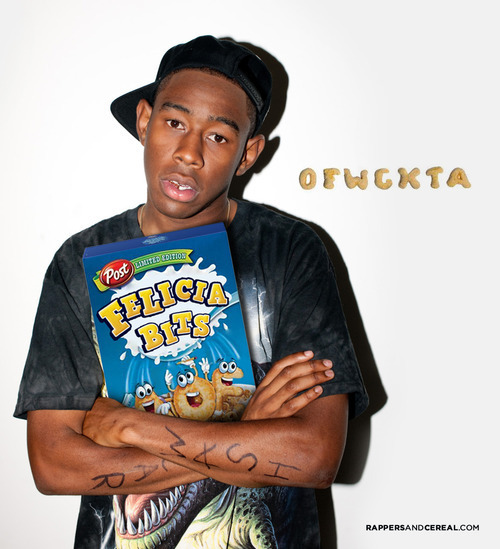 'Rappers And Cereal.' What If Breakfast Came Straight Outta Compton? Do you feel cereals don't pay a worthy tribute to your favourite rap legends? Well worry no more, as freelance designer Brittany Meronek has brough this to life, combining hip hop with nutritional value. Meronek's friend thought up of the premise, and after taking over responsibility, she and her husband have dreamt up these awesome ideas for rapper cereals. From the likes of Snoop Loops to Frosted Drakes, it's a pretty hilarious blog to check out! 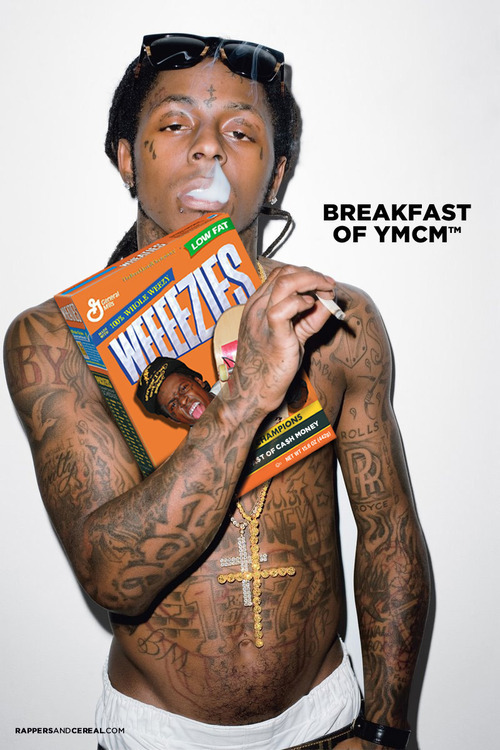 Which breakfast cereal will be the first to line up a rapper sponsorship for real?